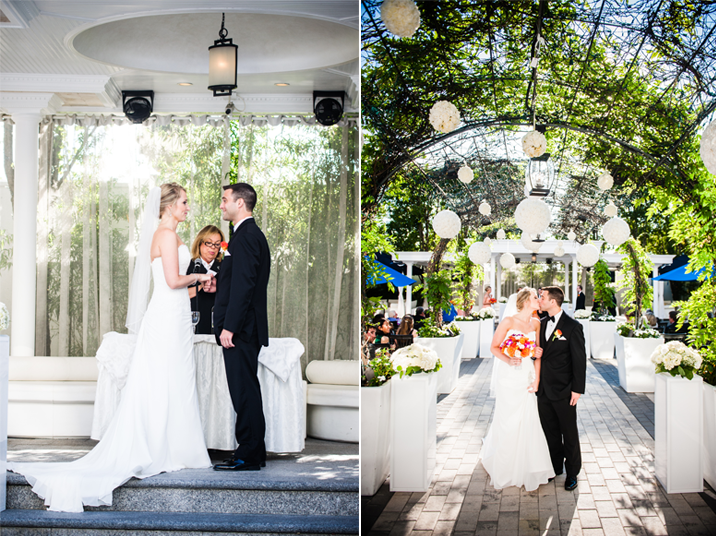 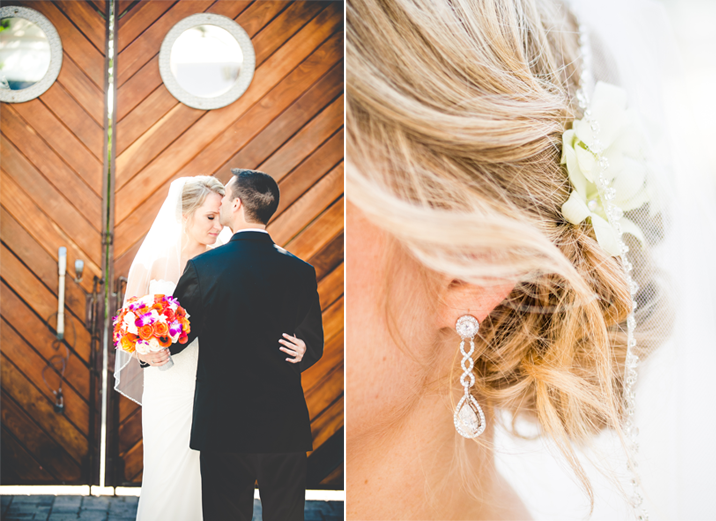 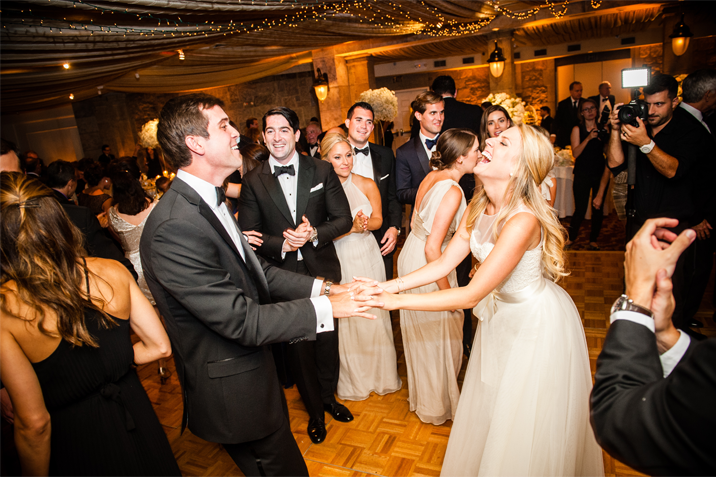 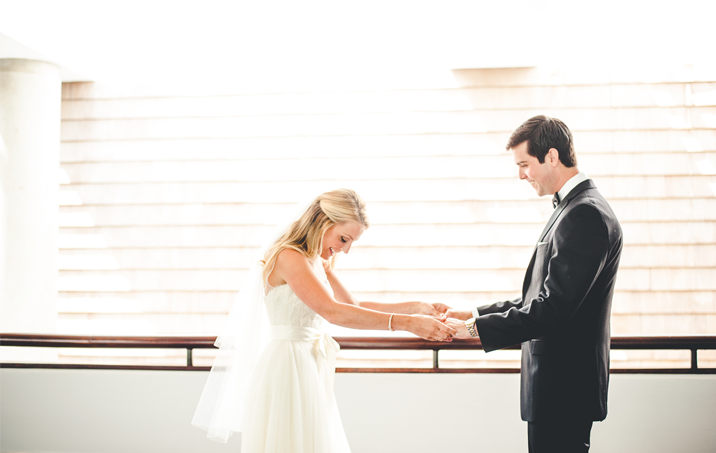 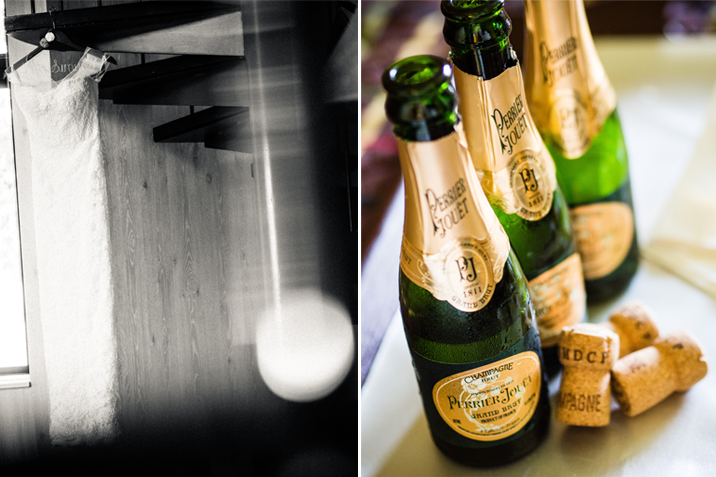 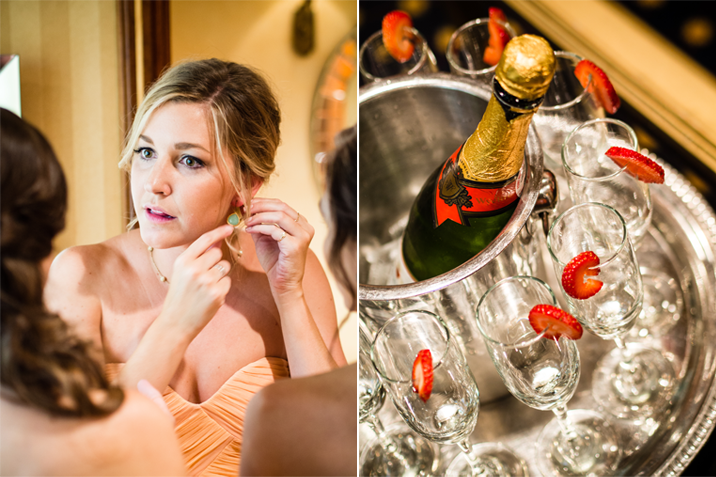 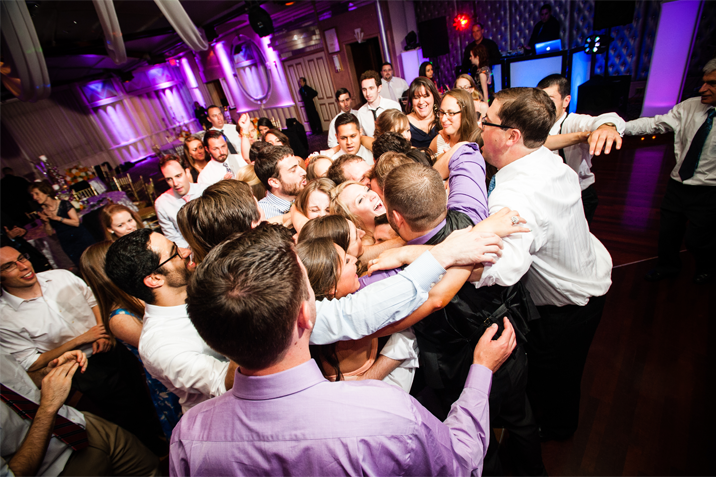 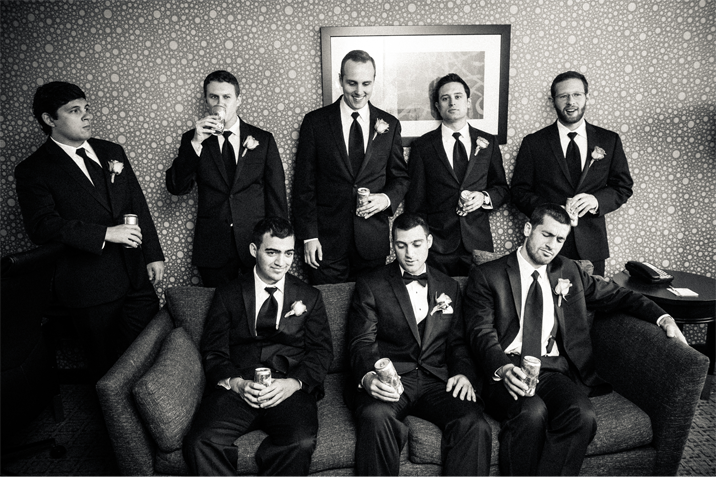 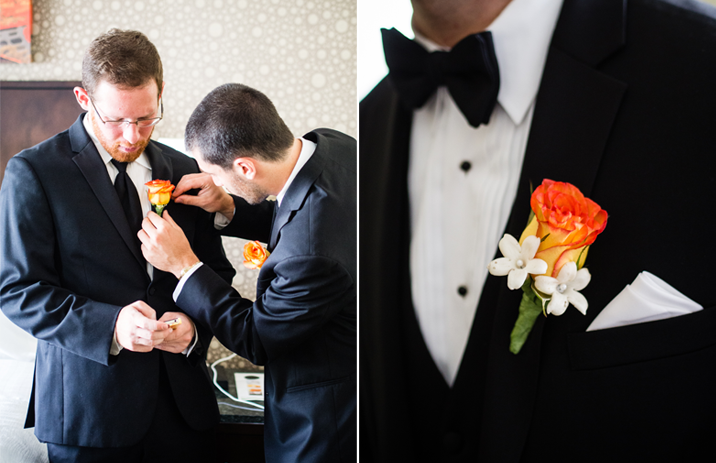 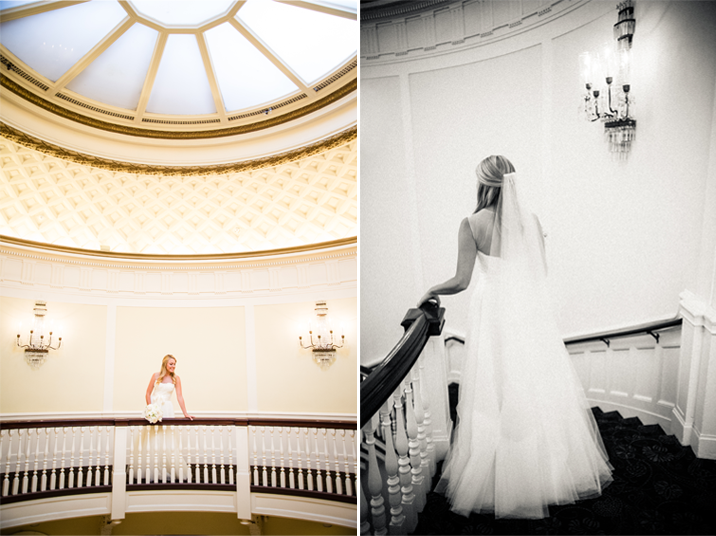 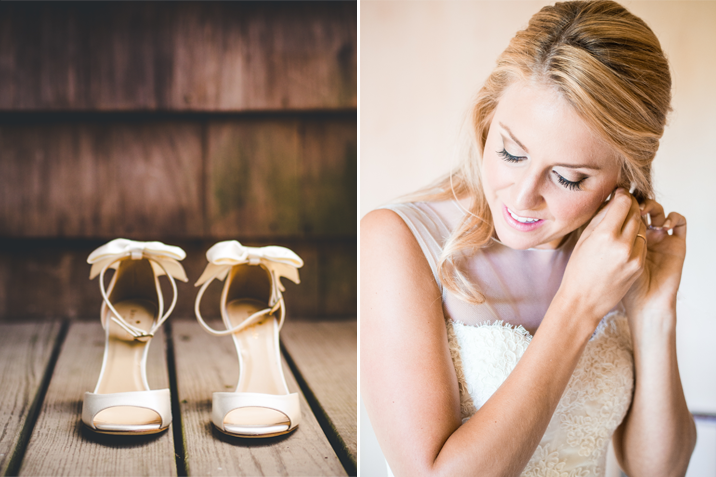 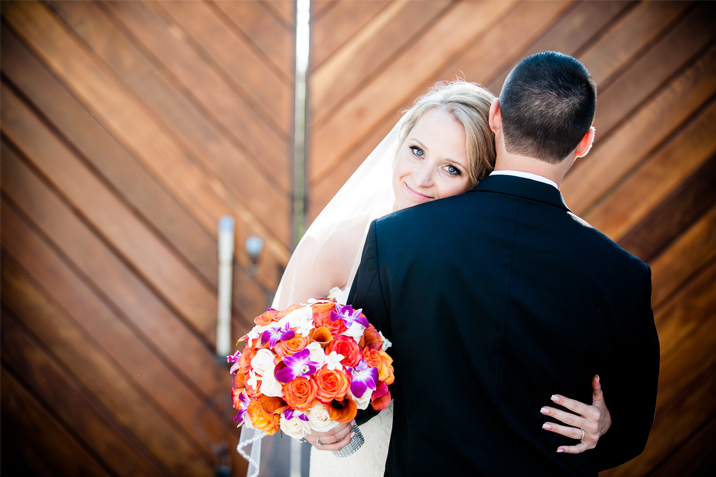 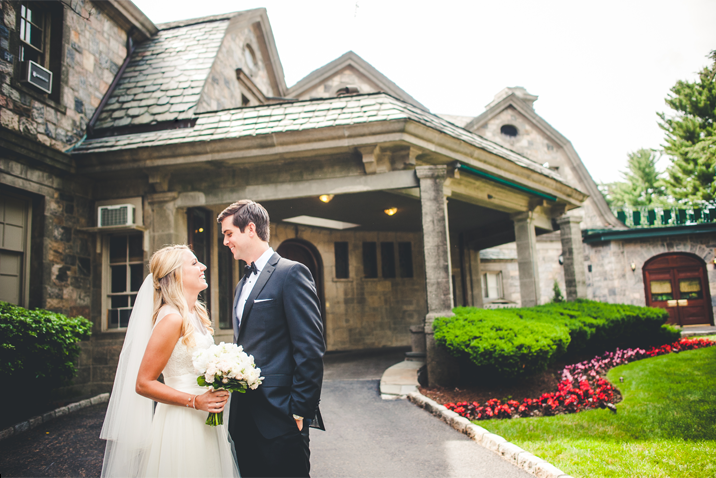 Julia & Mark held their wedding at the Tappan Hill Mansion. 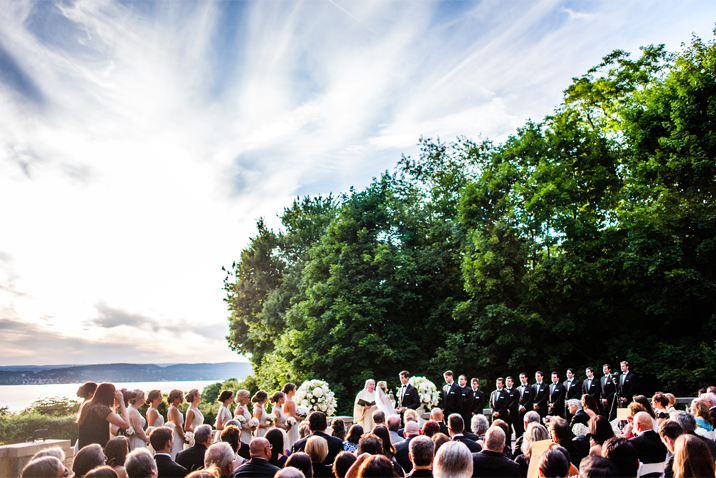 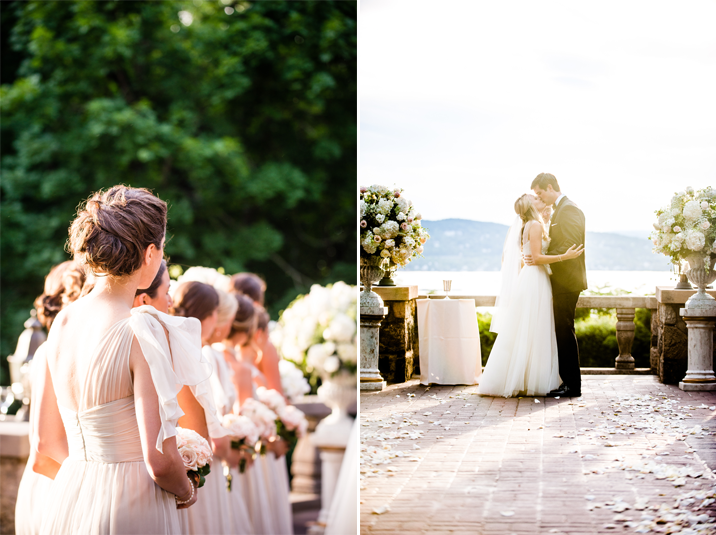 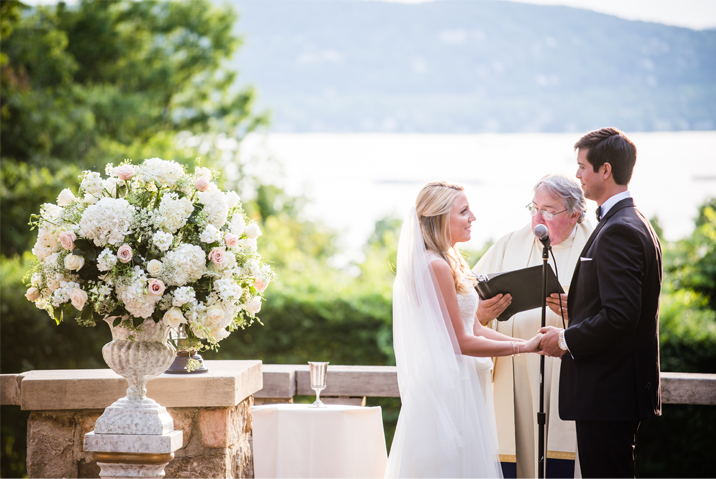 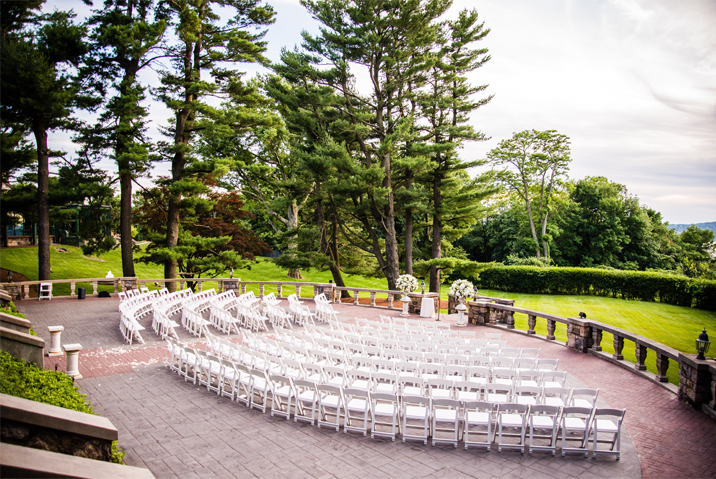 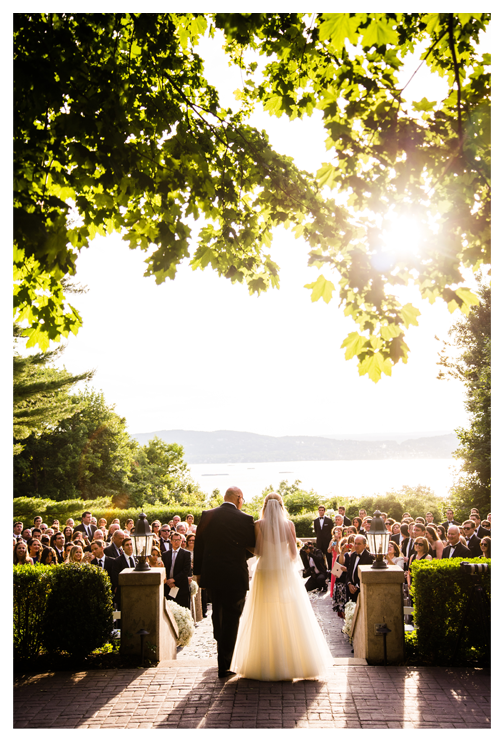 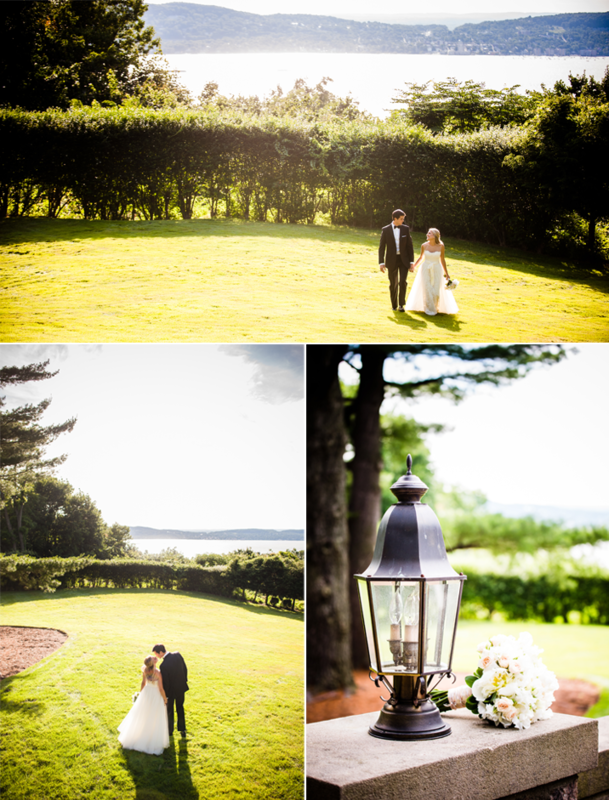 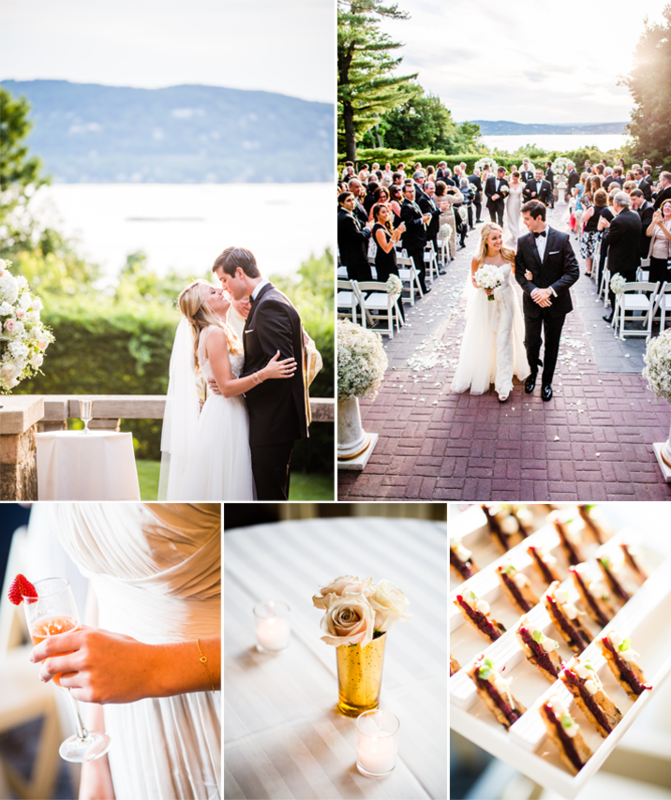 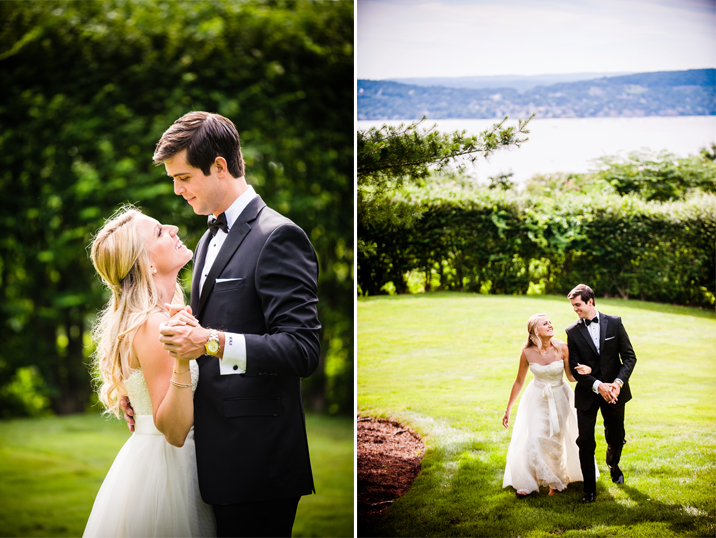 The Mark Twain estate has awe striking views of the Hudson which was the perfect backdrop for the couple's ceremony. 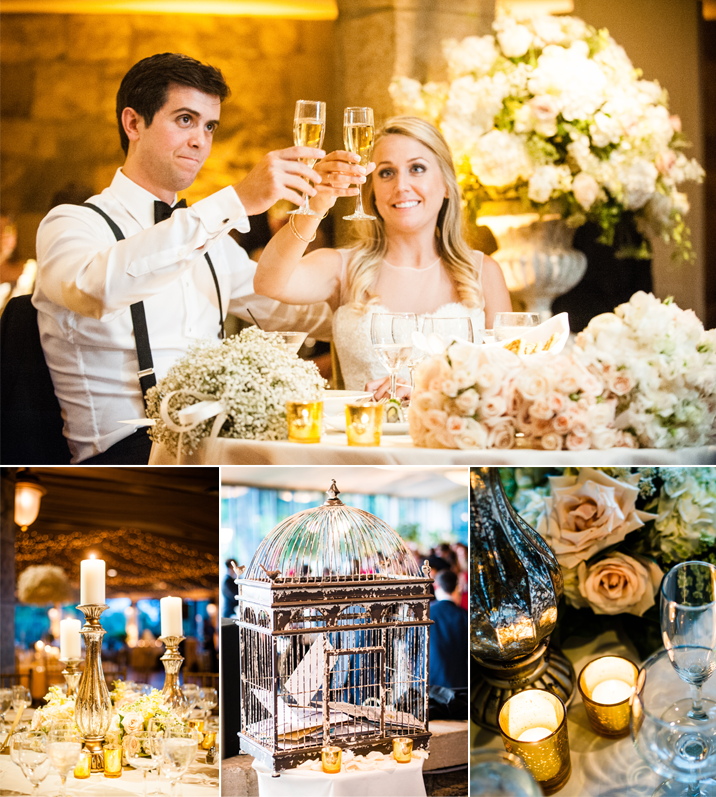 We loved all of the little details the newlyweds put together, from the cage card holder to the beautiful baby's breath centerpieces. 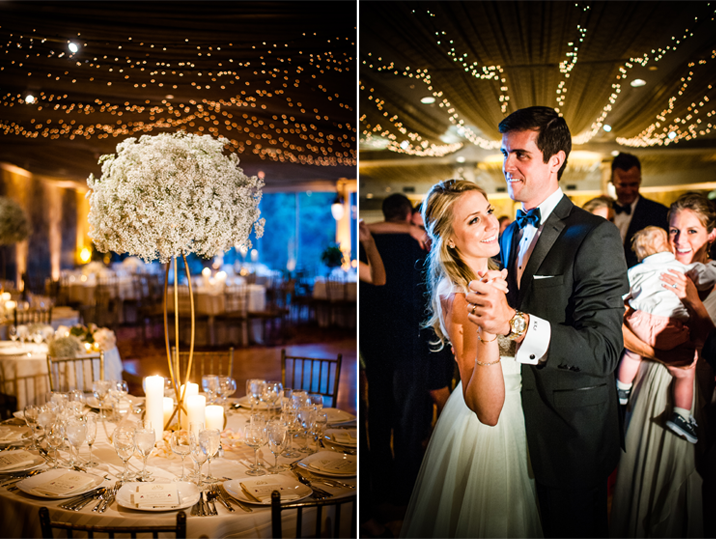 The highlight of the evening was Julia & Mark's first dance underneath the sparkling string lights. 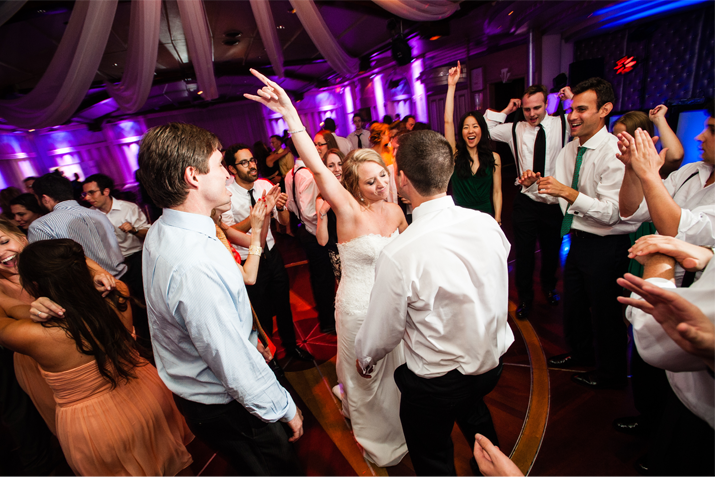 Alisha & Kevin have an instant connection. 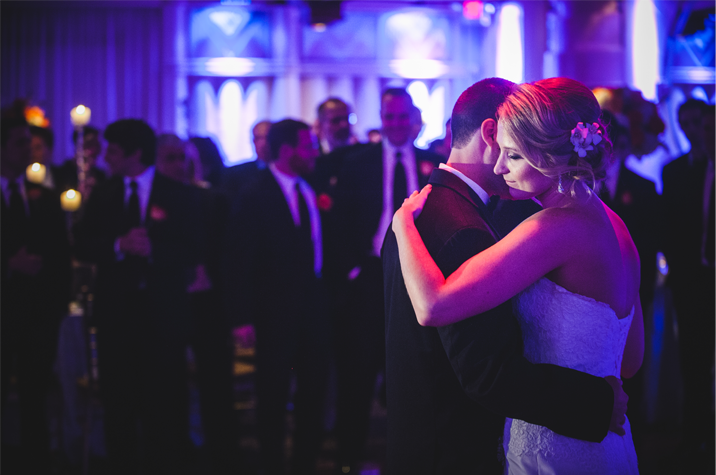 From the moment they saw each other for the first time, to their vows, and late into the night they never lost that sparkle in their eyes. 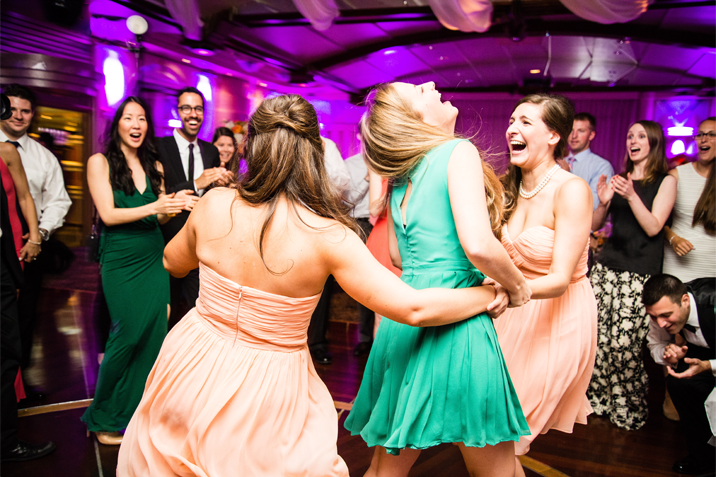 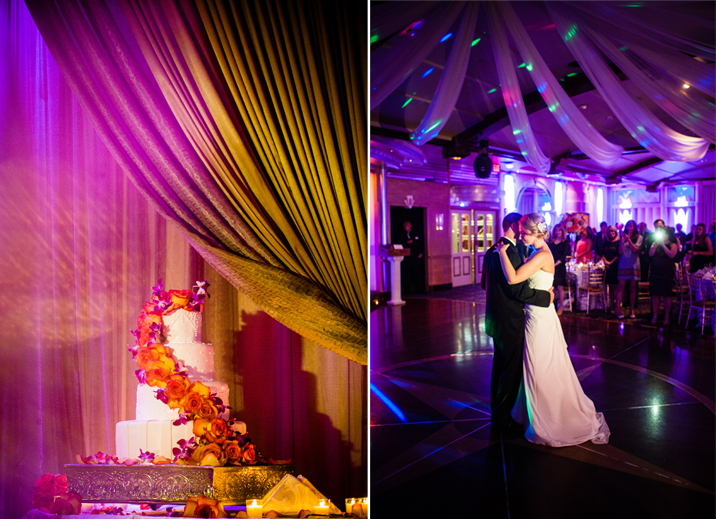 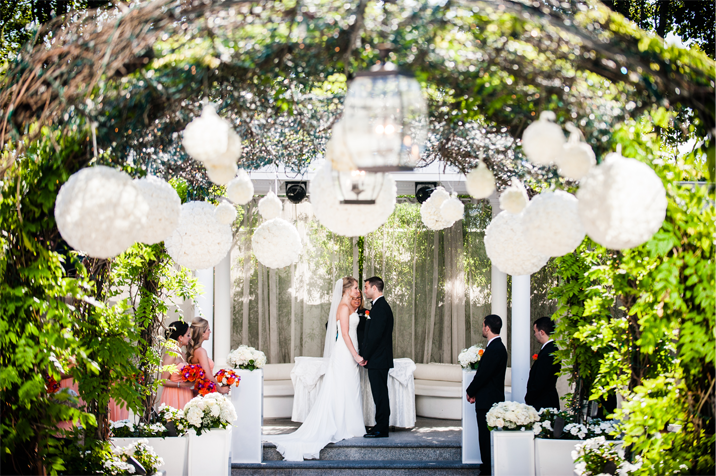 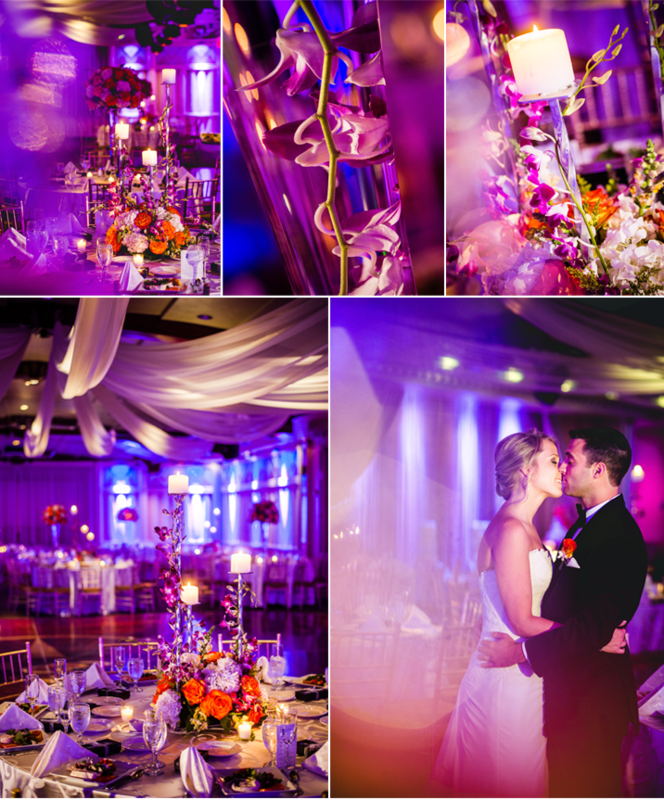 The pink and purple hues created the perfect atmosphere for their reception. 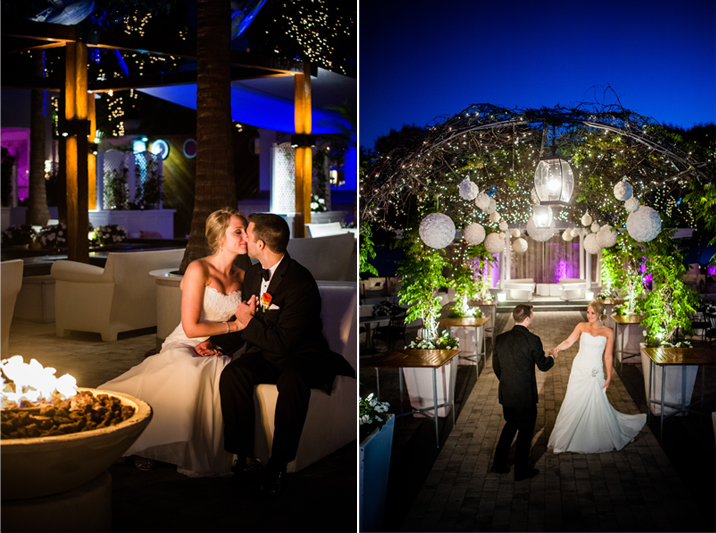 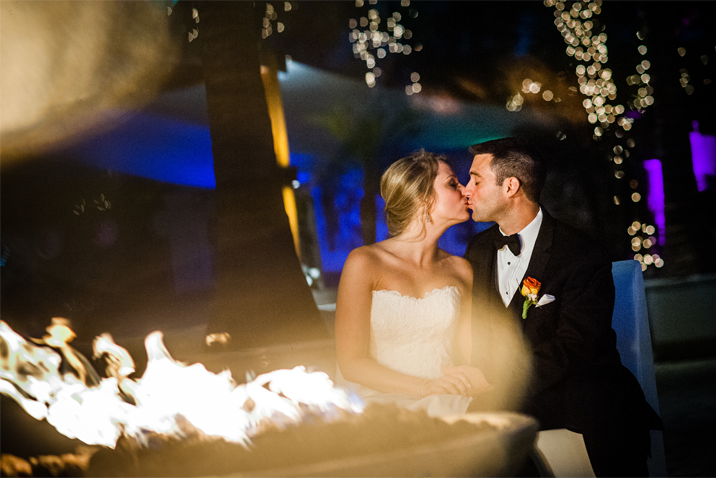 The outdoor fire pit was our favorite spot where guests and the newlyweds could sneak away for a moment or two.